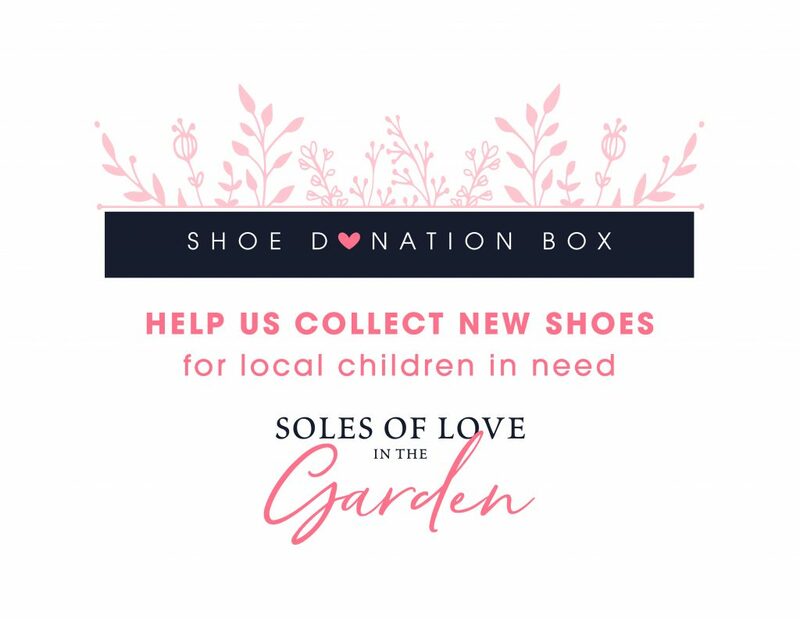 In the tradition of Soles of Love in the Garden, this week begins our Parade of Sponsors. It’s our opportunity to showcase the exemplary organizations and individuals who support this very important cause in our community. 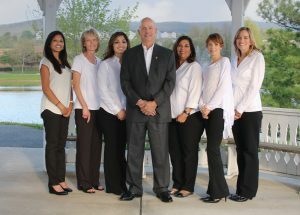 Meet Yellow Springs Dental. They are brand new to the Soles of Love family and I’m especially excited for you to meet them. They are a Frederick based, full services dental practice utilizing State of the Art Technology and flexible hours for patients with challenging work schedules! (Think early morning appointments.) Their practice is currently accepting new patients and they are pleased to offer many payment options, including payment plans and insurance. Once you meet them however, you will quickly understand why they are more than a dental practice. They are an organization with a deep understanding of their WHY and this mission reaches far beyond dental examinations and procedures. Their service philosophy is driven by “the Golden Rule” and patients are truly treated like members of the family. When the ladies of Yellow Springs Dental learned more about our cause and told Dr. Rogers about the mission, he agreed that it would be a great opportunity to extend their reach of the Golden Rule into the community. In 2016, Dr. Rogers’ practice experienced their own version of “Clean Slate” — our Soles of Love theme this year which celebrates new begnnings and the excitement of fresh starts. Their Clean Slate was clothed as an opportunity to grow their practice which resulted in their new name Yellow Springs Dental. 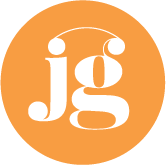 It was during this time that Dr. Jennifer John joined their practice, offering a female perspective and new energy to Dr. Roger’s established practice.